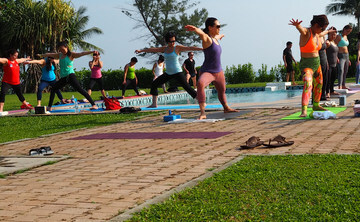 In order to connect with the Yoga courses in India, just make sure for registration date which is limited. This will let you catch the ways for performing the different types of asanas such as Meditation, Surya Namaskara, Kapalbhati Yoga and Sirsasana. 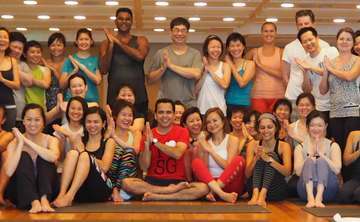 Yoga Teacher Training in Rishikesh is an effective ways that will let you learn the ways for performing the ways so connect soon and catch the useful process for performing the different types of asanas such as Yoga Nidra, Meditation, Surya Namaskara, and lots more.